Is Smile Telecom Having an Outage Right Now? @SmileComsUG Whats wrong with your mifi network today? Its very sloooowww!!!! @SmileComsUG @MJFug not SMILING. Your connection is down. 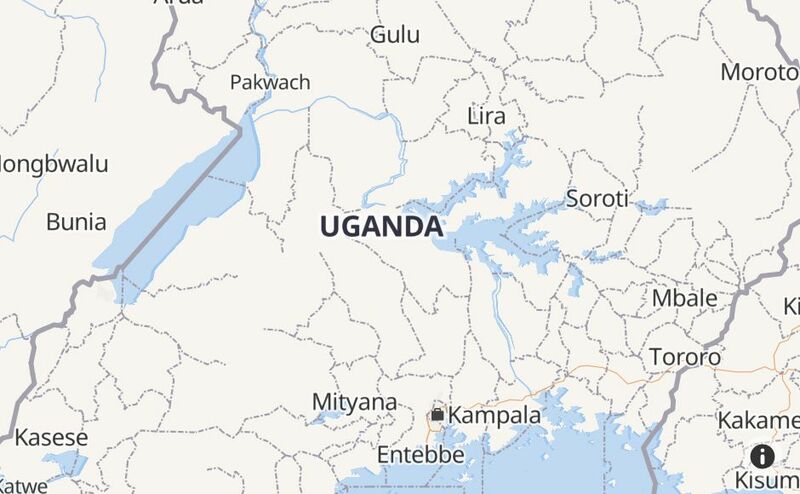 @SmileComsUG Are there any areas of Kampala where your network is not down at the moment? @SmileComsUG Hello. We are experiencing a service outage in the Naalya Estates area. Can you provide any information please? @SmileComsUG Is something wrong with your network again? Been trying for a while and I can't seem to connect. @SmileComsUG network down again ? @SmileComsUG I just recharged but am getting no internet. Can you advise? @SmileUganda what's wrong with your network in the last four days? @SmileComsUG we’re having issues with our routers in Rubaga, when will this be solved ? @SmileComsUG Your down. No connection. When will you be back up? @SmileComsUG How good is your network coverage in Mukono.